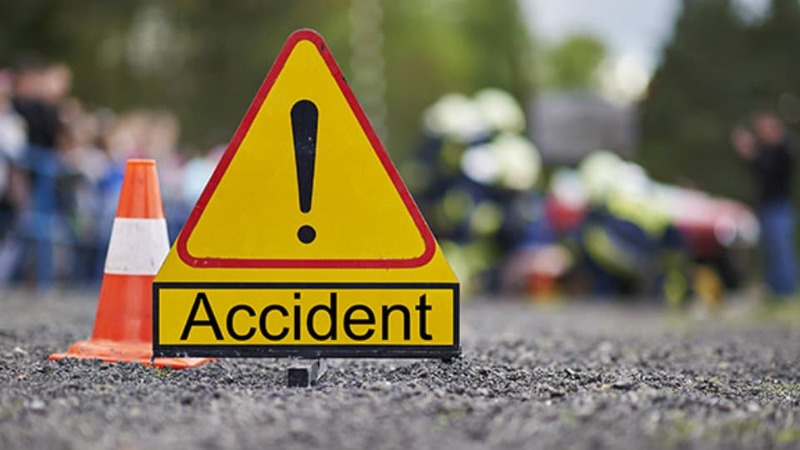 Hunsur: Five school children were injured when the school van in which they were travelling, rammed into a roadside tree near Moodalakoppalu near Bilikere on Hunsur-Mysuru road on Saturday. The driver of the van too sustained injuries in the mishap, which is said to have occurred following a tyre burst. The van is said to belong to a private school at Bilikere and was ferrying children from surrounding villages to the school. All the injured children were shifted to JSS Hospital in Mysuru where they are said to be recovering. However, no case has been registered in this regard, it is learnt.